Meadowfoam is such a poetic name for a plant, don’t you think? Just hearing it evokes peacefulness. Meadowfoam is named for its blooming white flowers, resembling ocean foam. Is meadowfoam seed oil new to you? It was for me too, until recently. Meadowfoam has been cultivated since the 1970s, as a renewable livestock crop. It was also developed as a substitute for sperm whale oil, to prevent further harm to the majestic animals. Known botanically as Limnanthes alba, the plant is native to the US, British Columbia, and Vancouver Island. With its moisturizing constituents and properties, meadowfoam revitalizes skin and hair. 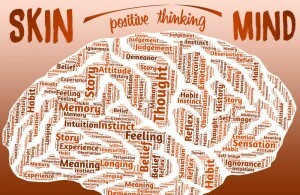 I’m thrilled to introduce you to this product! In this blog, I share meadowfoam seed oil’s unique qualities and head-to-toe applications. Meadowfoam seed oil is obtained from the plant’s seeds through cold-pressed extraction. Though rich in essential fatty acids, the oil has a light, non-greasy texture. Slightly waxy, it resembles sebum, the oil secreted by your skin glands. Unlike coconut oil, meadowfoam remains liquid at room temperature. Though meadowfoam sounds fragile and meek, it’s able to withstand high heat and refrigeration. It’s also very shelf-stable. Many cosmetic oils, such as borage, almond, and evening primrose, rapidly turn rancid when exposed to air. However, blending them with meadowfoam extends their shelf life and potency. Aromatic oils retain their fragrance longer, too. Meadowfoam is kind to sensitive skin and doesn’t block pores. 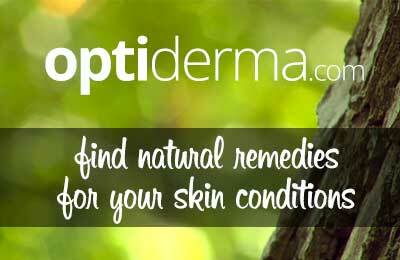 If your skin is naturally oily, it will moderate sebum production and help to heal acne. The oil absorbs quickly, evaporates slowly, and locks in moisture. It helps to shield skin and hair from damaging ultraviolet rays. Applied to hair, it repairs damaged tresses by adhering to hair shafts, reducing frizz. It also resolves dandruff. 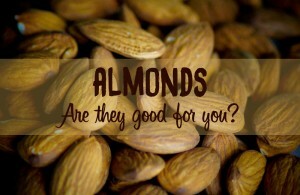 One of its starring ingredients is tocopherol, a component of Vitamin E, slowing skin aging. As an antioxidant, meadowfoam protects against cellular damage, making your skin feel velvety soft. Myristic acid in the oil is anti-inflammatory. Like meadowfoam, jojoba oil resembles the waxy texture of sebum and balances oil production. It doesn’t clog pores and reduces acne. Jojoba also contains myristic and linoleic acids, promoting skin elasticity. However, jojoba oil evaporates quickly from skin and solidifies at cool temperatures. It’s also more expensive than meadowfoam, costing 33 percent more, on average. For the DIY recipes in this section, you can click on the links for retail sources. They are affiliate links. Use this moisturizer in the morning to tone, tighten, and hydrate your skin. Mix all ingredients in a bowl, and then funnel them into the dark bottle. Shake well before each use. After cleansing skin, apply 5 drops, and gently massage until fully absorbed. Store the bottle in a cool location, up to six months. Rose hip oil brightens and tones skin. It reduces the prominence of age spots and broken capillaries. Nourishing components are Vitamin C, retinoic acid, and fatty acids. Cypress oil improves circulation and firms tissue. It’s also antimicrobial. Rich in antioxidants, carrot seed oil moisturizes, balances sebum production, and doesn’t clog pores. The oil has a remarkable ability to repair skin damage from sun, pollution, and tobacco smoke. Geranium oil evens skin tone, regenerates cells, and revs circulation. Lavender eases inflammation and calms redness. The following recipe combines the merits of several essential oils for these irregular scars, most common on the abdomen, thighs, buttocks, upper arms, and breasts. After bathing, mix 1 drop each meadowfoam seed oil, patchouli, frankincense, and lavender essential oils. While skin is still moist, massage the mixture over the scars. Patchouli oil repairs damaged skin through cellular regeneration. It’s also moisturizing. Frankincense oil promotes cell turnover and tightens tissue. Lavender is toning and anti-inflammatory. To add luster and moisture to damaged locks, massage 2 drops of meadowfoam oil into your scalp and hair. Leave on for at least one hour before shampooing and conditioning. Smooth 1 drop of meadowfoam oil on your lips, to make them soft and full. Applied before exposure to harsh weather, it prevents chapping and cracking. Use a glass bowl that’s tall enough to hold a 4-ounce jar, without submerging it in water. Set the jar upright in the bowl, lid removed. Then, fill the bowl with hot water to below the rim of the jar. Add coconut oil and shea butter to the jar, and mix with a knife or chopstick. Pour in the meadowfoam oil, and continue to stir gently. Add the zinc oxide powder, one teaspoon at a time. Stir thoroughly. Lastly, add the lavender oil, and stir again. Refrigerate overnight. Apply your sunscreen 30 minutes before going outdoors. Be sure to cover vulnerable areas, including your feet, tops of your ears, and posterior neck. Zinc oxide is a mineral that forms a physical barrier on skin, reflecting sun and scattering ultraviolet rays. Chemical sunscreens like oxybenzone trap UV rays at the skin surface. 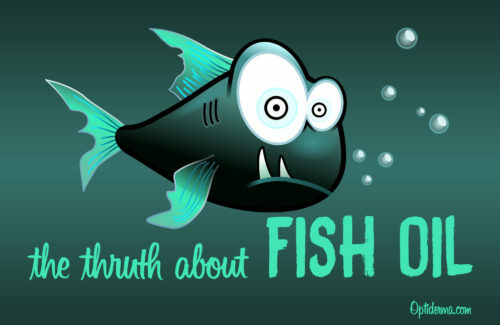 However, the chemicals can enter your bloodstream, posing a risk of toxicity. Additionally, individual chemicals block either UVA or UVB rays, but not both. Consequently, sunscreen manufacturers combine several chemicals for complete protection. The more chemicals used, the greater the risk of allergies, skin irritation, and toxicity. Conversely, zinc oxide guards against both UVA and UVB. The particle size of zinc oxide is critical. Most commercial zinc products are manufactured as nano particles, measured in tiny dimensions called nanometers. One nanometer is equivalent to one-billionth of a meter. Nano particles enter the circulatory system. Non-nano particles are too large. The above DIY sunscreen provides a link to non-nano zinc oxide. Mix all the ingredients in a bowl. Using a funnel, transfer the mixture into a glass bottle. Gently massage 3 drops into facial skin until well absorbed. Macadamia nut oil protects against cellular damage and aids in retaining moisture. 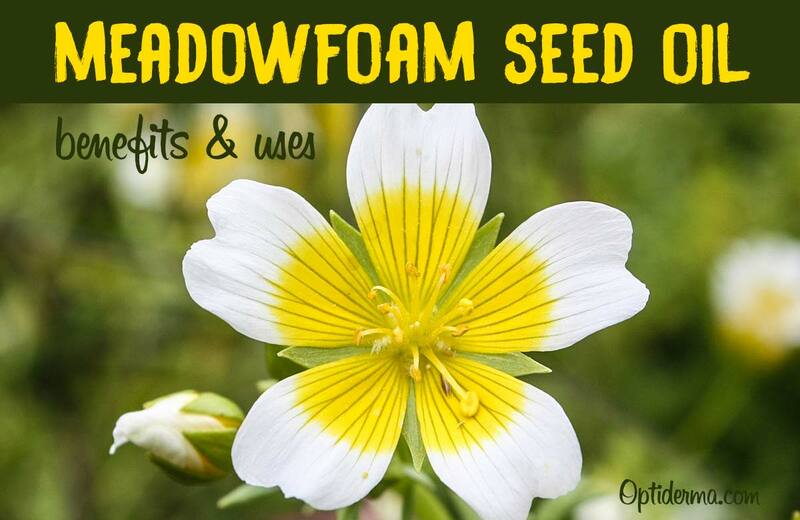 It shares meadowfoam’s qualities of being light, stable, and non-greasy. It also resembles sebum in chemical profile. Myrtle essential oil tightens skin and reduces wrinkles. Its antiseptic and anti-inflammatory properties calm acne. WARNING – Use essential oils with caution. Please read this page about essential oils, and make sure you don’t use ingredients that are contraindicated for you. Add 1 drop meadowfoam seed oil to your evening moisturizer, and gently massage into facial skin. As you sleep, the oil will soothe wrinkles and lines, prompting them to fade. Meadowfoam’s antioxidants will decelerate further skin aging. Watch the video here below to learn how to make an olive oil meadowfoam silk hair conditioner! Meadowfoam seeds are high in moisturizing fatty acids. You can blend the oil with other vegetable and essential oils to extend their potency and aromas. Meadowfoam thrives without the use of poisonous pesticides and fertilizers, making it eco-friendly. Meadowfoam suits sensitive skin and won’t block pores. It balances sebum production, soothes inflammation, and helps to heal acne. Tocopherol in meadowfoam makes skin velvety soft. 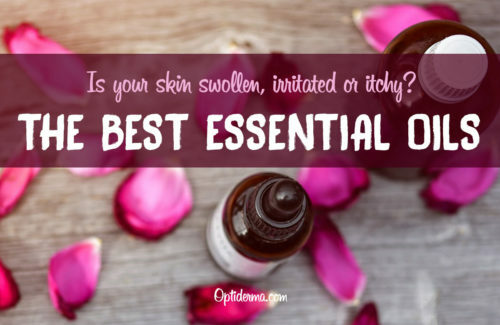 You can use the oil in seven ways, as a firming facial serum, stretch mark treatment, hair mask, lip balm, sunscreen, anti-aging serum, and bedtime moisturizer. Your hair, skin, and lips will be in bliss! 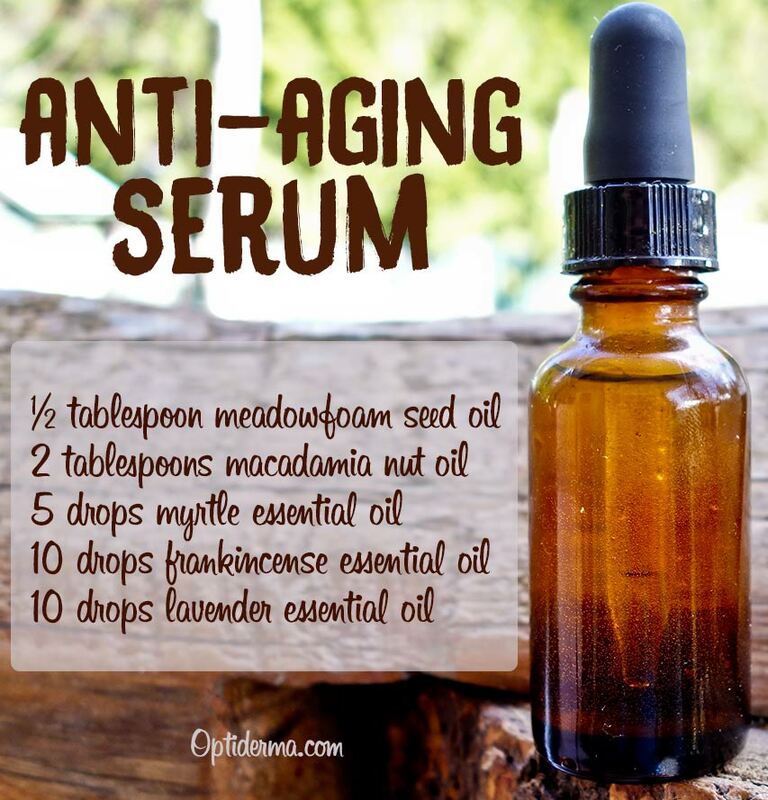 Please share your rejuvenating results of using meadowfoam seed oil!